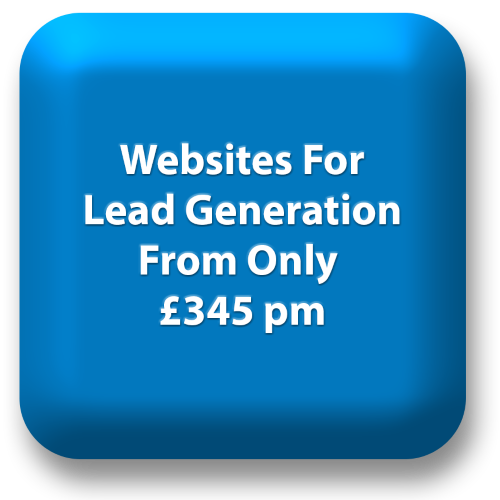 Our goal is to increase the number of sales leads you receive – whilst lowering their cost. Identify and clarify the key benefits, value propositions and Unique Selling Points (USPs) of your company, service and products. Analyse your services and products to ensure the most cost-effective are given the highest marketing priority. Improve the usability of your website so that it’s easy to navigate and for your sales prospects to contact you. Ensure your key marketing messages, identified in the first two steps, are expressed clearly and simply on your website. 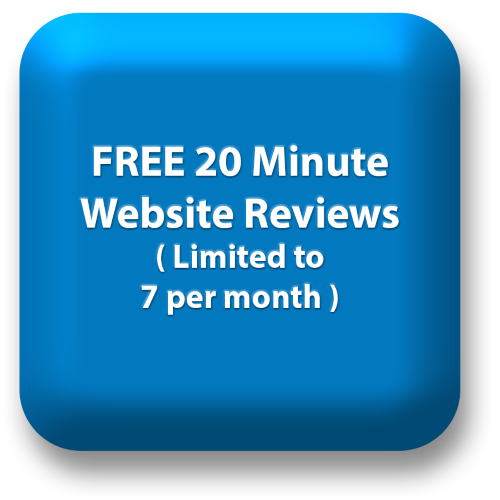 Increase the quality and quantity of your website traffic. The improvements from each step compound to deliver a step-change in the performance of the your website marketing. We usually achieve, from the start, substantial rapid improvements to our clients’ internet marketing campaigns. We offer a wide range of services to keep improving your results. Contact us now or call us on 020 8998 5728 to find out how we can improve your sales.